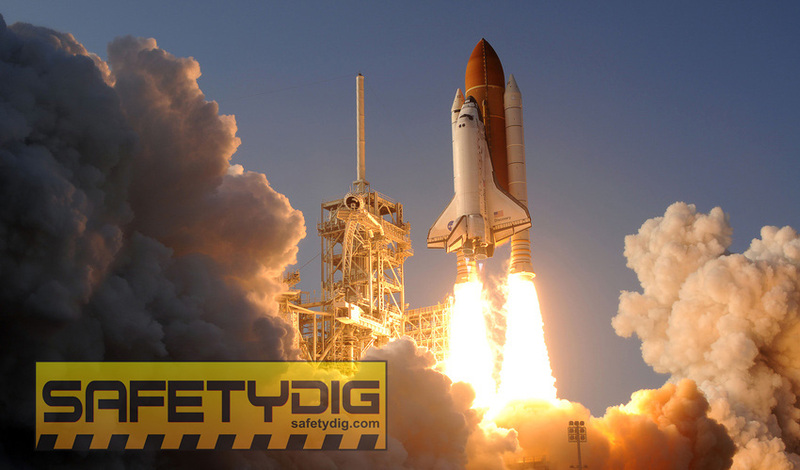 Safetydig is excited to announce the launch of its new website! The site welcomes all visitors with a fresh design and content that is focused on our company’s mission to provide customers the most accurate information regarding hydo excavation. We will continue to grow and share Safetydig’s extensive knowledge and expertise in the field of hydro excavation. Current and prospective customers can find detailed information about Safetydig’s services. The new “Our Services” area gives visitors a concise overview of the services we provide. Our new website is just the beginning of Safetydig’s effort to share our expertise in the hydro excavation industry. The new website also gives us a better vehicle to communicate with existing and potential customers. Hydro excavation is the new way to solve old problems said Brian MacDonald, Safetydig’s Founder and CEO.